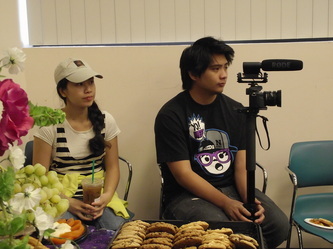 ​October 27, 2012. The Los Angeles Public Library System dedicated the Philippine Heritage Collection at the Echo Park Branch. Los Angeles. 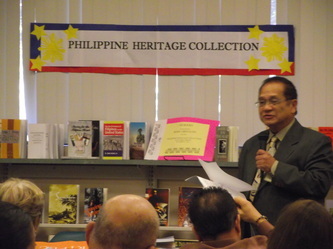 Oct. 11, 2012 — October has been designated as Filipino American History Month. 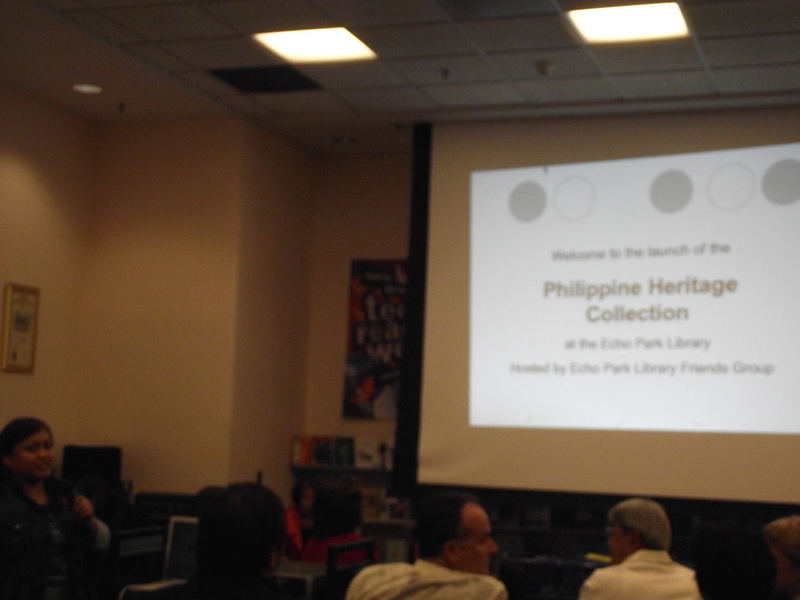 In celebration of this event, the Echo Park Community Group (EPCoG) in collaboration with the Los Angeles City Public Library launched the Philippine Heritage Collection at the Echo Park Public Library. This collection is the foundation of the literary, historical, and cultural documentation of the Filipino-American and Philippine experience. 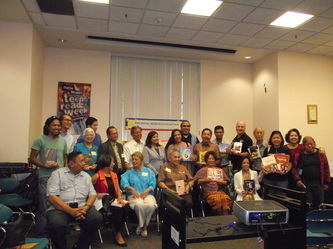 The “story” or “experience” highlight the contributions and sacrifices made by Filipino Americans as immigrants to this land and will showcase literary works of local Filipino authors especially those writing about their Filipino American experiences and the development of Historic Filipino Town. 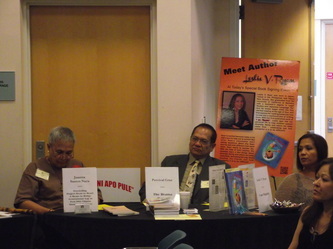 Future programs include book talks and signings, lectures and cultural presentations. 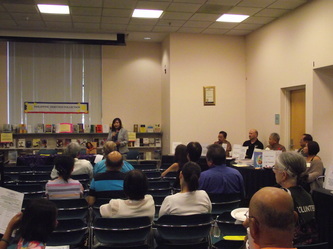 An open house open to the public was held from 11 AM to 3PM on October 27, 2012. The program featured two keynot speakers – Cathy Serafica Deleon and Greg Villanueva. Cathy Serafica Deleon is the Branch Manager of the Los Alamitos-Rossmoor Library of the Orange County Public Libraries. She spoke about the importance of libraries to our community and what a historic phenomenal event this is – the establishment of Philippine Heritage Collection in the Los Angeles Public Library. 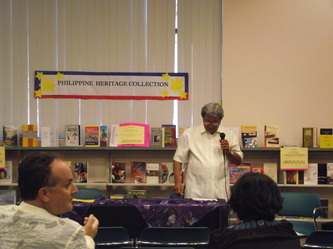 Greg Villanueva is an Echo Park native and successful architect, and who brought up the idea of a Philippine Heritage Collection as part of the Echo Park Library. 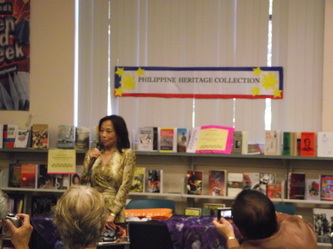 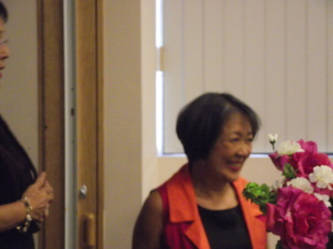 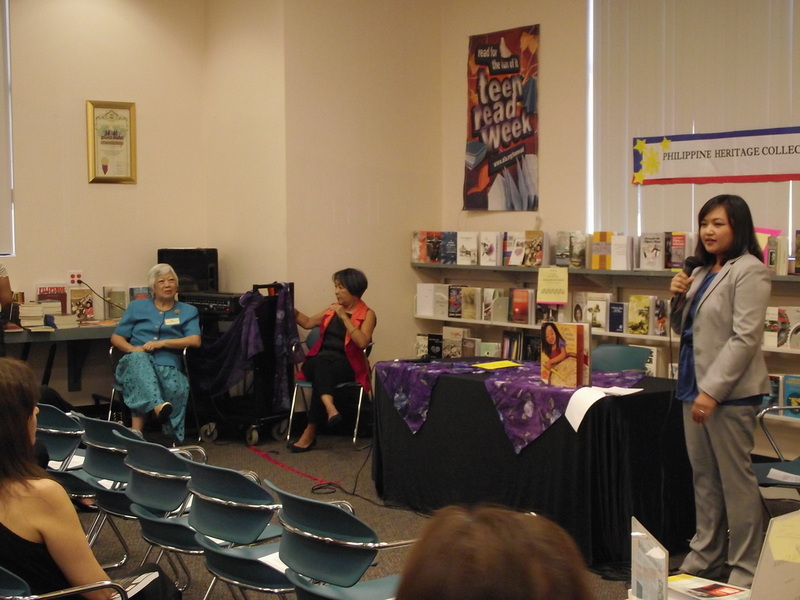 Michelle Magalong of the MyHiFi group presented a Filipino-American Historical Perspective. 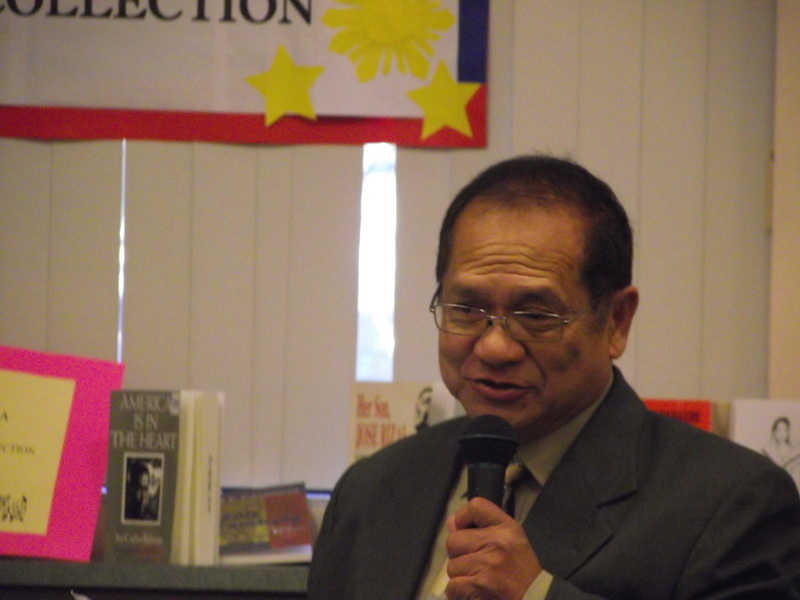 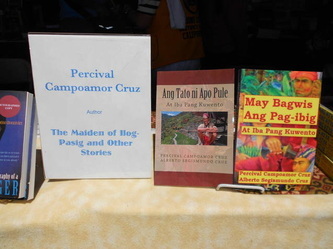 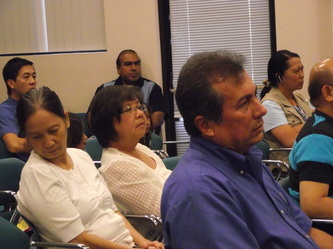 Percival Campoamor Cruz and a number of local Filipino American authors attended. October 1, 2011. 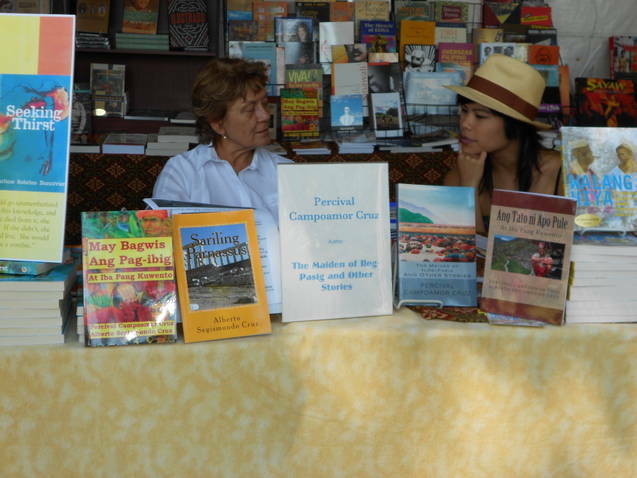 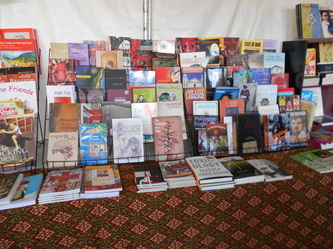 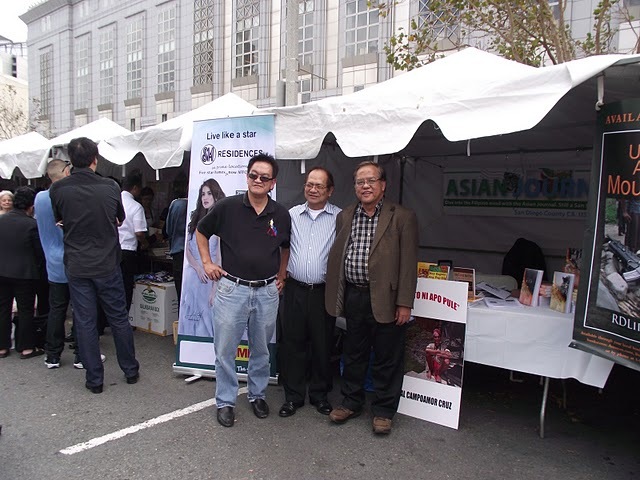 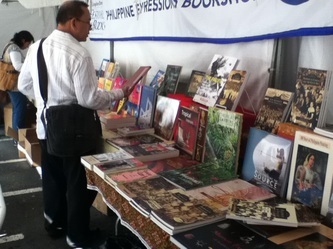 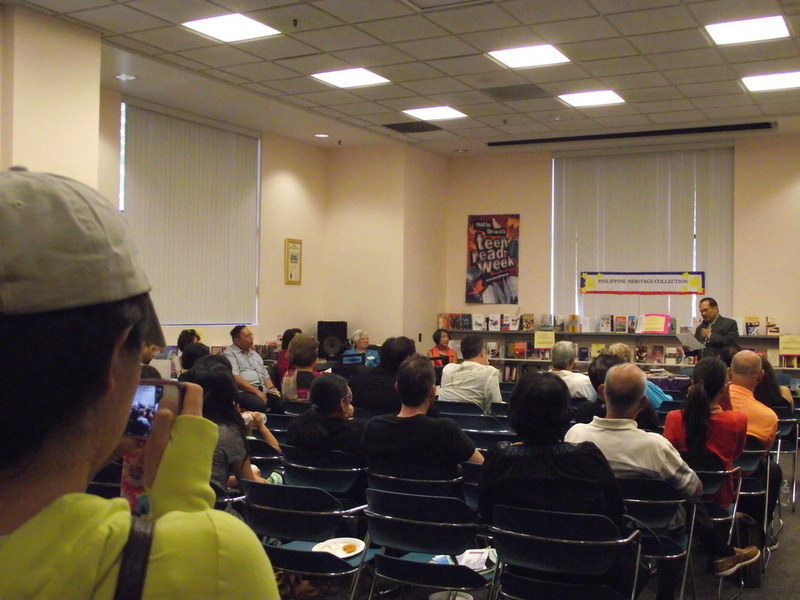 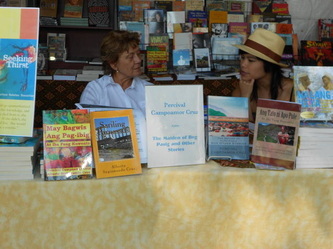 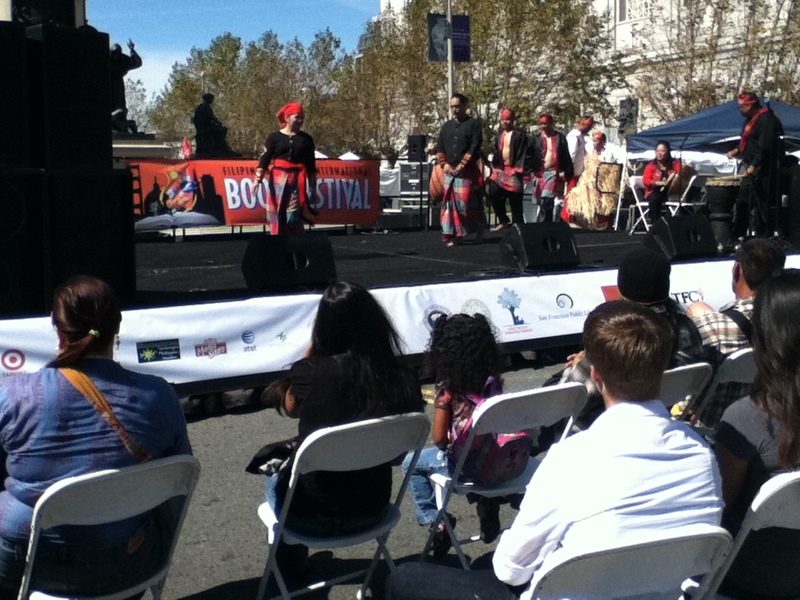 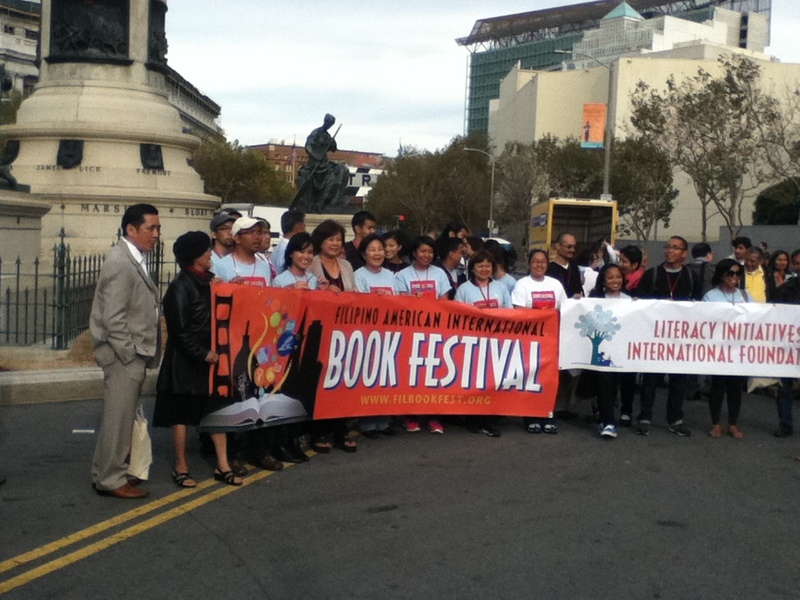 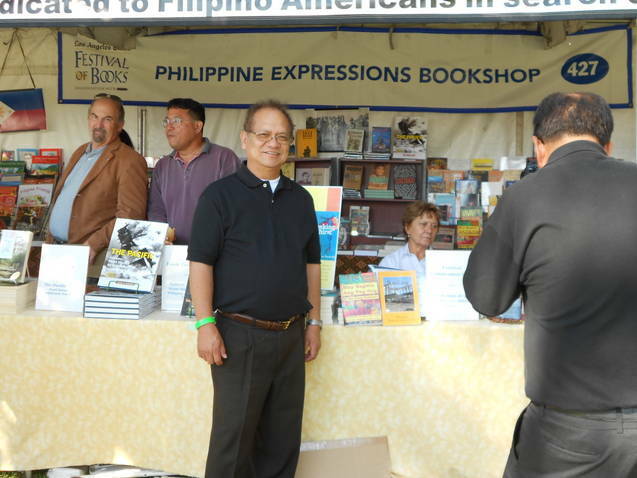 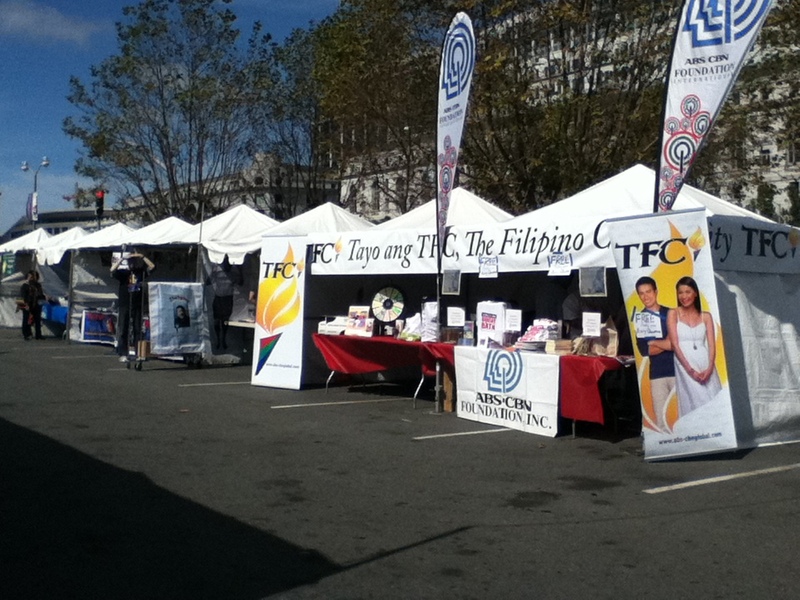 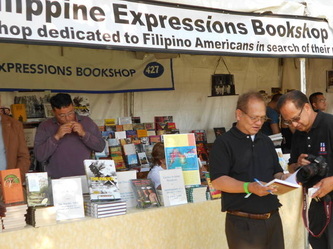 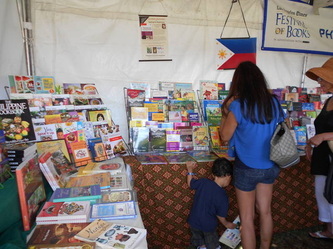 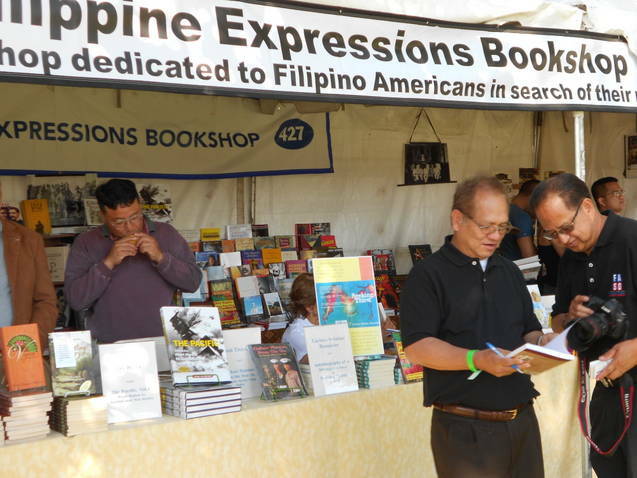 The San Francisco Fil-Am Book Festival. President Fidel V. Ramos launched his memoir; Author Percival Campoamor Cruz autographed his books in the adjoining booth.